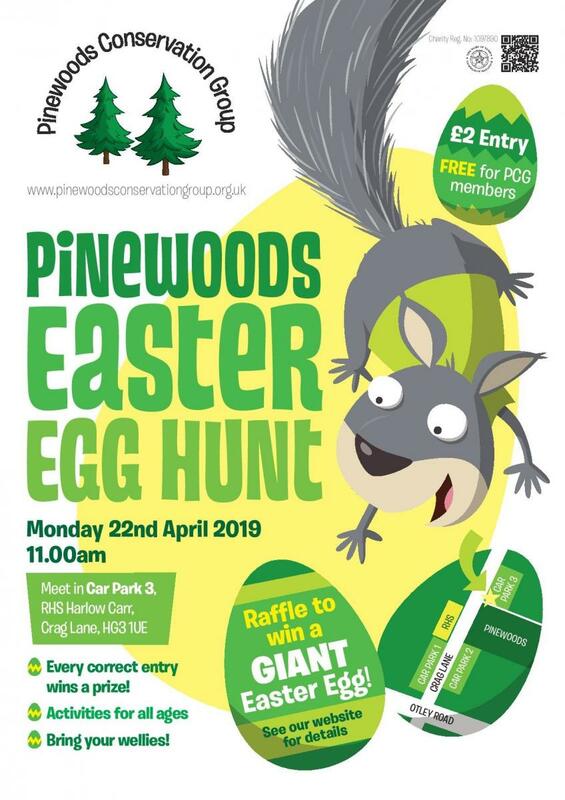 A new date for our 2019 Easter Egg Hunt in the Pinewoods. Come and join us at 11am on Easter Monday - 22nd April. The event is free for PCG members and just £2 per child for non members. Meet the Easter Bunny and investigate the woods to win a prize!